The style elements of the ALT FÜRSTENBERG Rococo range dominate in WHITE and impressively reflect the filigree art of the Rococo period. 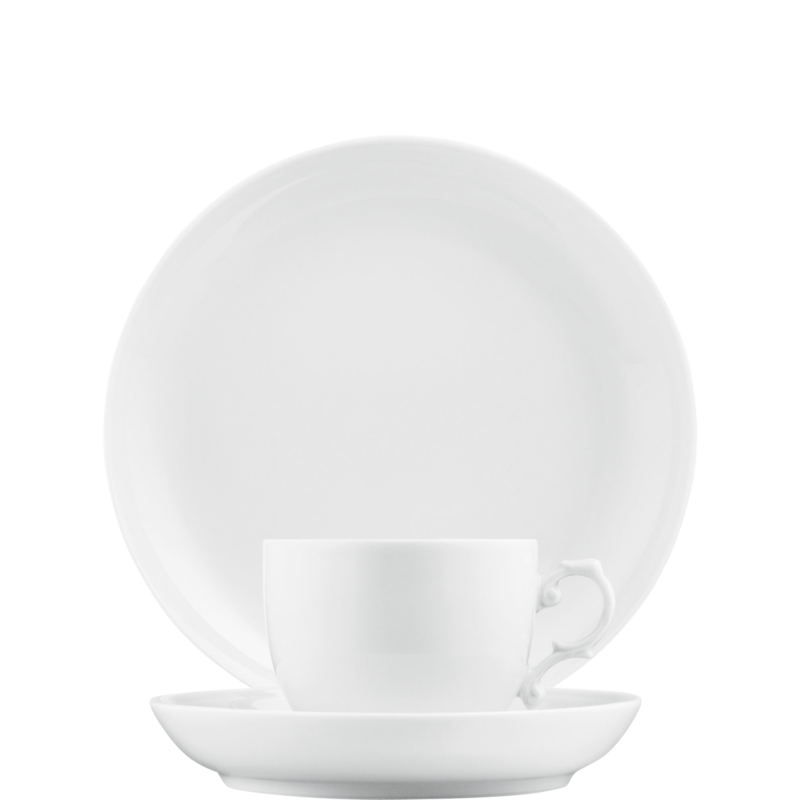 Already in use for almost a quarter of a millennium, the oldest of the forms of FÜRSTENBERG accounts for all the demands formulated with regard to dinnerware. ALT FÜRSTENBERG was created in 1750, and is still being produced in its original Rococo style. 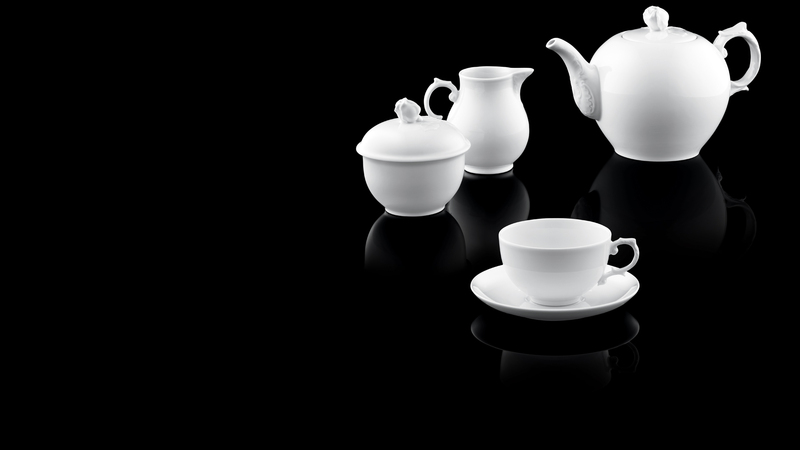 Imitation of natural shapes is a main characteristic of Rococo, resulting in the roundbodied contours, double-curved handles and the lid-knobs modelled as a rosebud.